Grand mal seizures or tonic-clonic seizures, according to MayoClinic website, is characterized by a sudden loss of consciousness and followed by severe involuntary muscle contractions. Tonic clonic seizures are usually associated with epilepsy, however, there are instances that people who are not epileptic can experience from a single attack of generalized seizures during their lifetime. For people who are suffering from frequent seizures, daily doses of anti-seizure medications may be prescribed to help in controlling severity and the occurrence of seizures. Generalized convulsive seizures may be life-threatening when it occurs in certain situations, since it can cause sudden loss of consciousness. However, most people suffering from it can feel an aura that they can recognize for an impending seizure attack. Grand Mal Seizures occur due to a generalized, abnormal electrical activity, and unregulated impulses throughout the whole brain. That is why, muscle rigidity, convulsion, and a sudden loss of consciousness occur. However, there are no known causes for tonic clonic seizures, but medical professional believe that it may be caused by several medical conditions, such as hypoglycemia (low blood glucose level), alcohol & drug abuse, metabolic disorders, and/or neurofibromatosis. 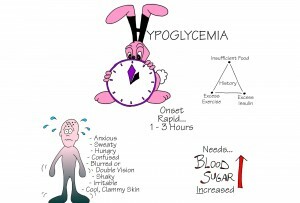 What Is Hypoglycemia And Why Can It Cause Grand Mal Seizures? confusion, changes in the mental function, and worst, it can cause seizures and coma. During hypoglycemia, sudden drop of blood glucose levels can have bad effects to the brain. 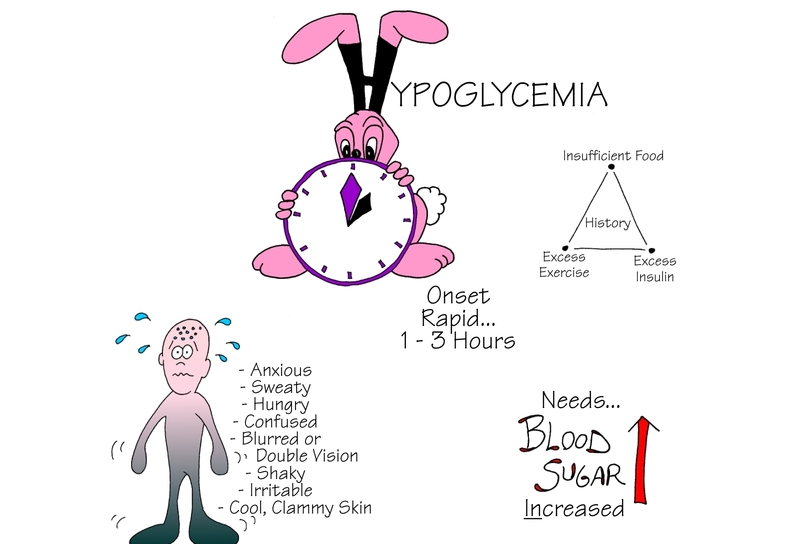 Severe and long periods of hypoglycemia may damage the brain permanently. Low blood sugar can cause grand mal/tonic clonic seizures since it can cause chemical imbalances in the brain. Brain is one of the first organs that can be affected with low levels of glucose, since the brain has only a limited glucose reserve. Diabetics who are taking daily insulin shots or other diabetic medications should be cautious, since they are at higher risk for grand mal seizures. How to Recognise Grand Mal Seizures?